I’m Ed Smith, a Paradise personal injury lawyer. During the early morning hours of Monday, March 26, 2018, a toddler and infant received injuries after they were involved in a vehicle accident. According to information provided by California Highway Patrol (CHP) in an incident report, an area woman had been driving a 2006 Ford Focus south on Pentz Road. The woman had reportedly been heading away from the intersection of Lago Vista Way when CHP stated, she attempted to make an unsafe turning maneuver. Officers reported that the vehicle drove across the road’s median and into the northbound traffic lane before exiting the roadway. After driving off of the road, the vehicle traveled a short distance before striking a dirt embankment. The force of the impact caused the vehicle to overturn and reports indicate that the vehicle came to a rest on its roof. 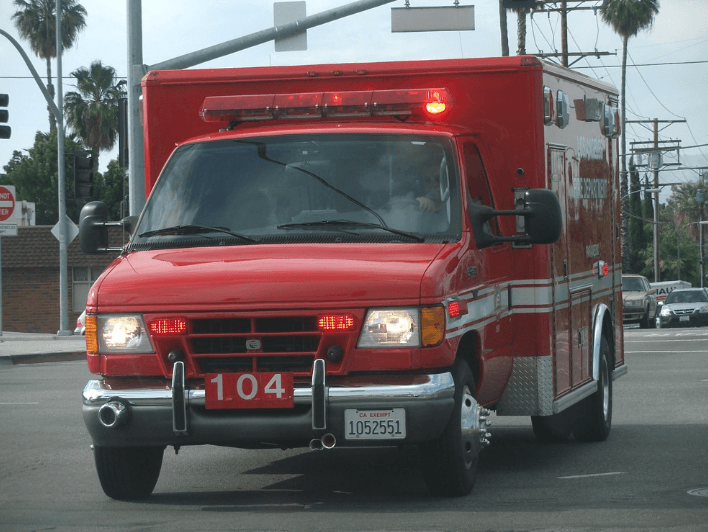 After receiving notification of an accident potentially involving serious injuries, CHP dispatched emergency personnel to respond to the collision. Responders reported that they found a driver and two children occupying the wrecked vehicle. Medial officials indicated that the older of the two children was discovered to have sustained serious injuries. The toddler was rushed to the U.C. Davis Children’s Hospital for emergency medical care. The younger child was taken to the nearby Enloe Hospital for treatment and medical screening. The driver of the vehicle was not reported to have been injured. While CHP is still actively investigating this incident. Investigators have reported that they believe that the vehicle driver had been either under the influence of alcohol and/or drugs or distracted at the time of the accident. Both DUI and driving while distracted are considered negligent driving behaviors and when drivers are determined to have been operating their vehicles negligently, they can usually be held responsible for various damages and costs related to injuries. The types of damages that at-fault parties can be held responsible for vary but account for a wide variety of losses. Children, in particular, are liable to sustain severe injuries that require a significant amount of therapy and treatment and can affect many different aspects of their lives. To learn more about receiving the compensation that you need after an accident, you can visit my informative website. I’m Ed Smith, a Paradise personal injury lawyer. Often, car accidents cause serious injuries. If you or a person you love has suffered injuries in a crash, call me for some free and friendly legal advice. My local number is (530) 392-9400 and you can also use (800) 404-5400 without toll. I’m also available on my site, AutoAccident.com. I’ve helped individuals to receive compensation for wrongful death and personal injury cases in Paradise and nearby areas since 1982. I’ve obtained verdicts in excess of $1,000,000 for clients. Because of this, I am one of the California Million Dollar Advocates. See our Prior Verdicts and Settlements. For the top Northern CA traumatic injury and vehicle accident news and statistics, you can visit AutoAccident.com.